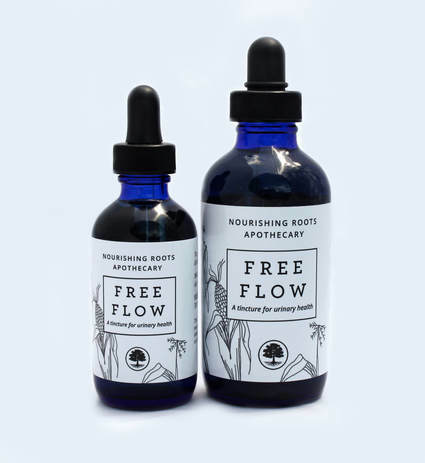 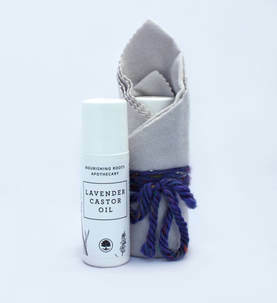 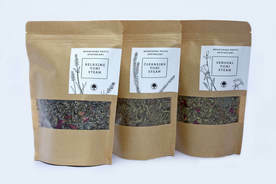 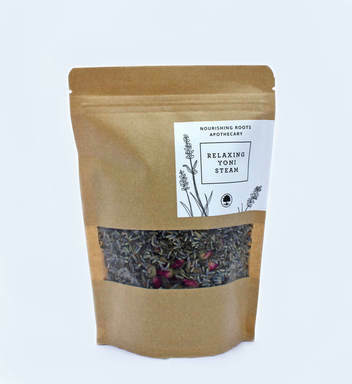 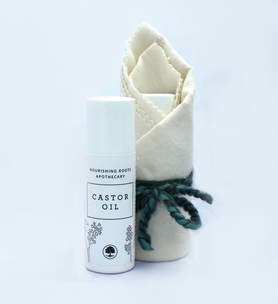 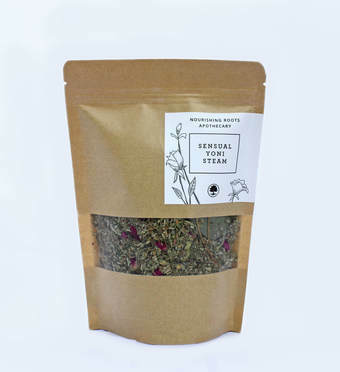 Nourishing Roots Apothecary creates herbal products using the wisdom of traditional Chinese medicine. 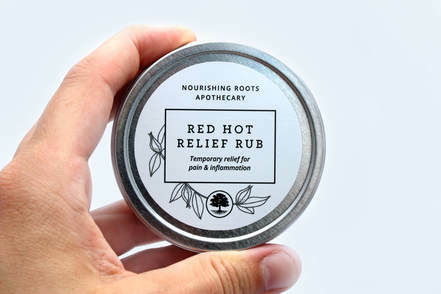 Founded by Licensed acupuncturist & herbalist, Sara Mills who is passionate about creating safe & natural products using the power of Chinese herbs. 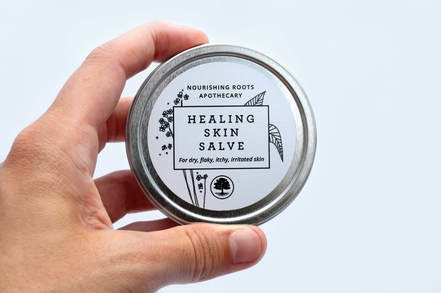 Each product is thoughtfully formulated, slowly infused with high quality ingredients, and handcrafted in small batches. 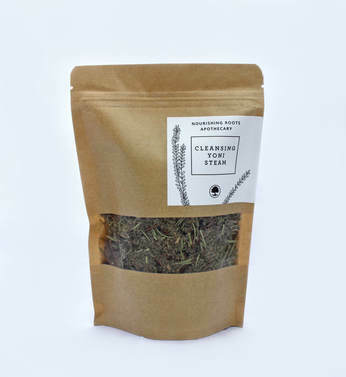 ​Our products are all natural, chemical free, and void of anything artificial. 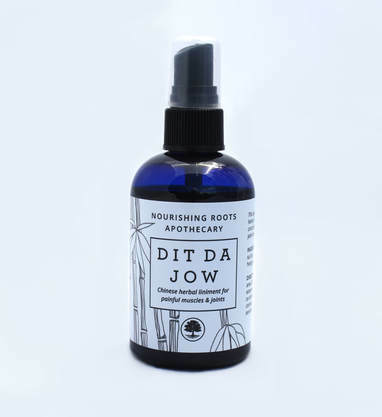 Nourishing Roots Apothecary products and statements have not been evaluated or approved by the FDA.